Creating an amazing business and life requires congruence on your part. In fact, once you are truly aligned with your desire in all of the areas below, what you want is a given. It can’t help but manifest. Your thoughts must be congruent with what you want. Your beliefs must be congruent with what you want. Your actions must be congruent with what you want. And for those of you who know your Manifesting Design with me, your choices must be congruent with both your Soul gifts and your unique design. To get an amazing new result you actually need to change how you’re being and what and how you’re doing. You will need to choose in alignment with your own soul gifts and the unique way in which you are designed to express those gifts in the world. Think for a moment here about the life and business you’d love to create for yourself in the year ahead. Sit in the energy of it for just a moment here. Now look again at the bulleted list above. 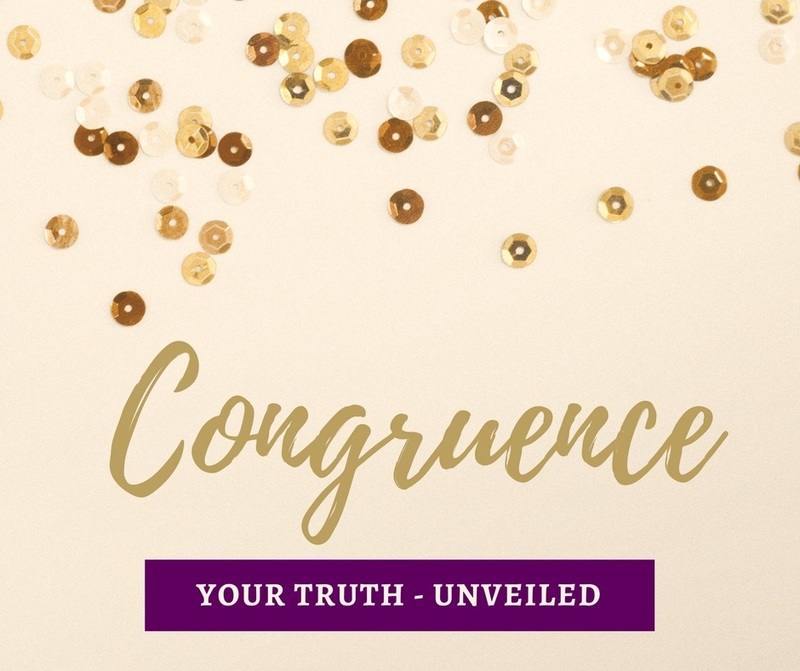 How congruent are you really being?